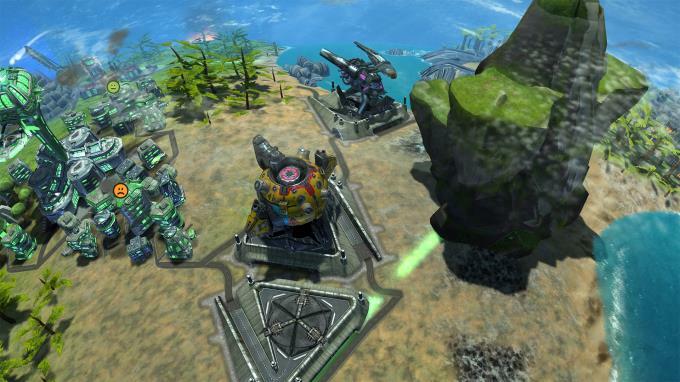 Posted by Admin | December 22, 2015 | Building, Management, RTS, Sci-fi, Simulation, Strategy. 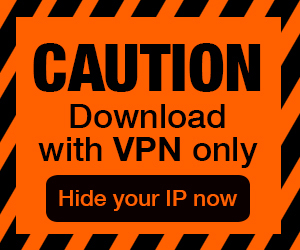 Imagine Earth Free Download PC Game Cracked in Direct Link and Torrent. 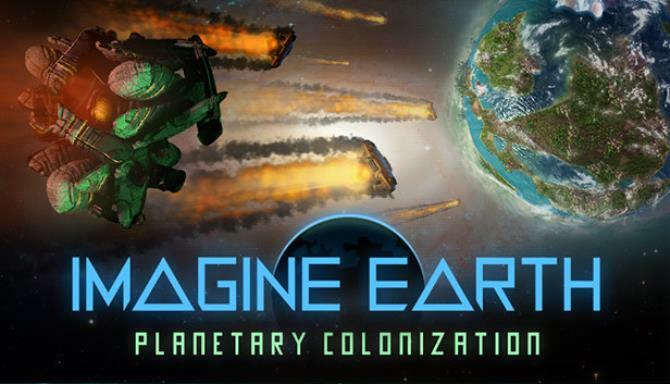 Imagine Earth – In this build-up strategy game you build global colonies on distant planets. Establish space trade and research to lead your corporation into wealth and…. 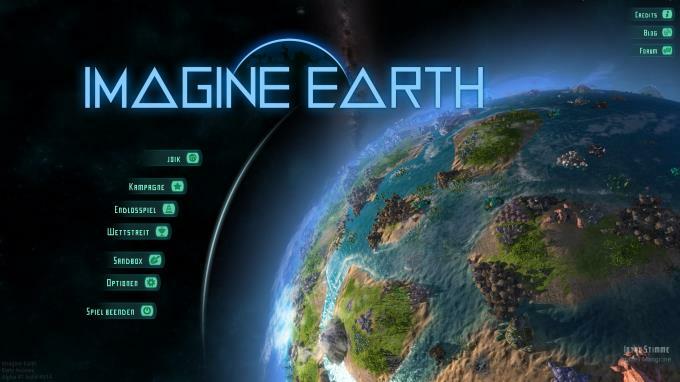 Imagine Earth is a real-time planet simulation and a build up strategy game. Your job as a space colony manager is to explore and populate distant planets. Build up thriving and profitable colonies on a global scale and trade resources and goods into space. Raise great cities and satisfy their appetite for resources by building power plants, farms and factories. Dig for ideon crystals, pacify riots, research technologies and constructs and maximize your growth while maintaining a healthy ecosystem. Get ready to deal with threats like asteroid strikes, twisters, wild fires, volcanoes and rising sea levels. Fend off space raiders and alien investors. Coexist and trade with natives, merchants and hostile colonies.